We offer a full selection of custom made gaskets for your commercial kitchen equipment including line coolers, reach-in coolers, and walk-in coolers and freezers. Take control of your refrigeration expenses with new gaskets to replace your old worn out or cracked gaskets, plus we'll conduct a quarterly inspection of your gaskets to ensure they perform properly. We offer a full selection of commercial kitchen equipment hardware to replace your broken or worn out parts such as hinges, spring kits, and door closers. We have hardware for almost every manufacturer of walk-in coolers and freezers as well as line coolers, reach-in coolers, and other kitchen equipment. If you need it, we will have it with us. We offer diamond plating services for your walk-in cooler or freezer as well as other applications throughout your commercial kitchen. Our expert team of installers will custom line your walk-in cooler or freezer with high quality diamond plating that can endure the harsh conditions and abuse that all commercial kitchen equipment sees on a regular basis. 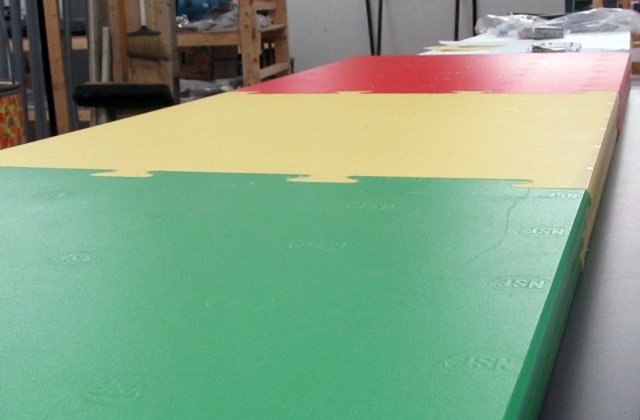 We offer commercial cutting boards for your kitchen in a variety of sizes, colors, and materials. We have cutting boards in the colors of white, black, red, green, blue, yellow, and tan, and they’re all available in all the standard prep board sizes. Custom boards with handle cuts are available in all prep board sizes, if desired, including 12" x 18", 15" x 20" 18" x 24". At Commercial Gaskets of Minneapolis, we want to be your gasket guy! 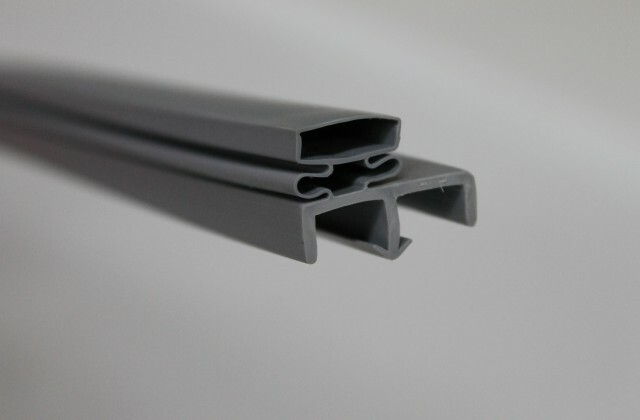 We are a fabricator of manufacture of commercial grade gaskets, stocking hundreds of different gaskets which we custom make for your commercial kitchen freezers, refrigerator units, and walk-in coolers to help you save money. Servicing Minnesota since 2007, we were established to fill a void in the restaurant industry to help maintain their commercial refrigeration coolers and freezers with magnetic gaskets, smoker gaskets, and steamer gaskets to reduce the unexpected refrigeration compressor expenses that hurt the restaurant’s bottom line. At commercial Gaskets of Minneapolis, we deliver gaskets on your command. Now, we have expanded our line to include a wide range of commercial kitchen products. 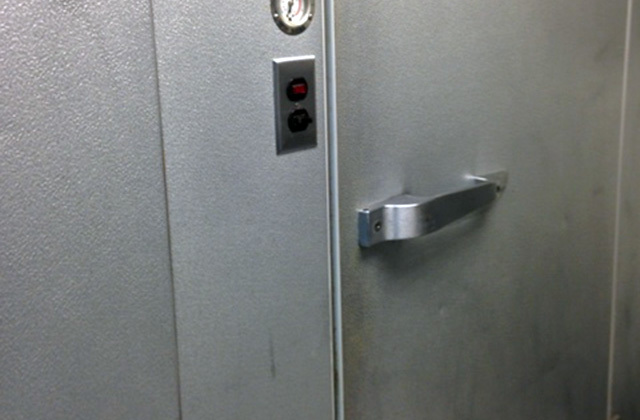 In addition to our commercial kitchen gaskets, we also offer hardware such as handles, closers, and hinges for walk-in coolers as well as refrigerator handles and spring kits. 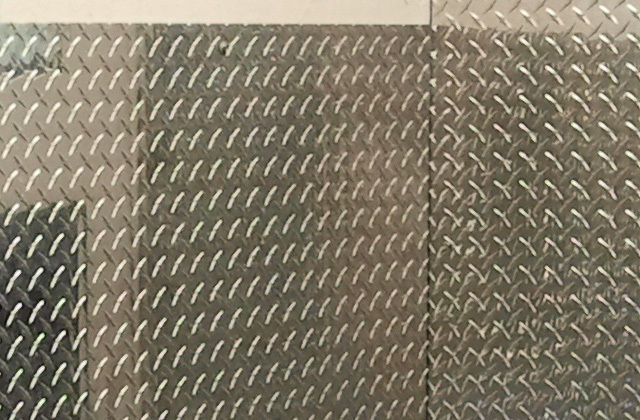 We even offer diamond plate work for your walk-in cooler and commercial grade cutting boards to be your ultimate resource in Minneapolis, MN for all of your commercial kitchen needs. Copyright © 2019 Commercial Gaskets of Minneapolis. All Rights Reserved.